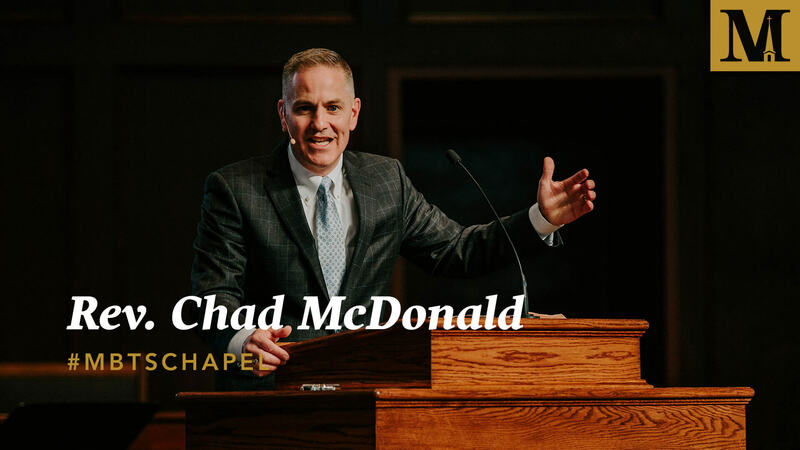 Pastor Chad McDonald became the Senior Pastor of Lenexa Baptist Church in March 2015, having previously served as the senior pastor of First Baptist Church in Valley, Alabama. 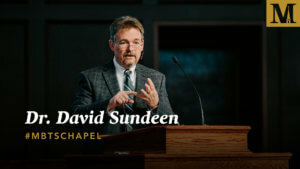 He is a graduate of Southwest Baptist University (B.A.) and Southwestern Baptist Theological Seminary (M.A. 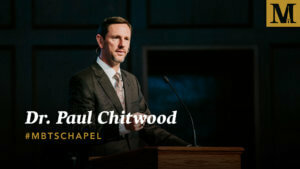 ), and he is currently pursuing a D.Min in Leadership at Midwestern. McDonald and his wife Faith have two sons — Wyatt and Walker.